Have you always wanted to learn how to dance? There’s never been a better time to get out there and move! 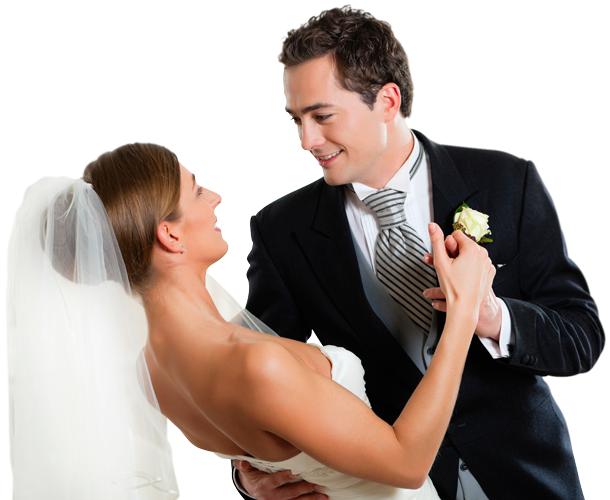 Since 1992, Dancecorp Dance Studios has been providing adult dance classes in Brisbane. Conveniently located in East Brisbane, we offer adult dance classes for individuals, groups, wedding parties and anyone who wants to learn how to dance in Brisbane. Don’t worry if you don’t have any formal dance training as we offer a host of friendly lessons with exclusive and individualised programmes to help anyone learn how to dance. Whether you seek to brush up on your salsa or Latin dance skills or are looking to fulfil a lifelong dream of doing the Tango or experiencing ballroom dance with a partner, we have you covered. Our tailor made programs provide adults with an engaging syllabus and instructors as unique as each student. For example, a student who is interested in social dancing will learn techniques to enable them to get out on the dance floor in any social situation and the American Style of Ballroom & Latin course would be beneficial. These students will have fun learning how to move efficiently with any partner and to any genre of music. The best way to get better at something is to practice and dancing is no different. For that reason, we offer our students a variety of exciting social events to provide an opportunity to transfer the skills learned in class into the real world. Just imagine, taking the moves and techniques you’ve learned in dance class into a safe and friendly social environment! From the studio outings hitting the popular local night spots, to the annual dance spectacular ball or national dance festival, we offer a variety of opportunities to get out there and put your dance education to good use. For example, the Dance Ball is held twice a year and provides guests with the pleasure of witnessing fabulous dancing as well as enjoying the students as they are recognised for their dance class accomplishments. Also, our dance students will perform alongside their dance instructors for a truly memorable evening. When it’s time to get fit, why not give dance fitness a try? At Dancecorp Studios, we offer a variety of dance classes that not only get you fit but offer a unique way to embrace dance as a lifestyle. The entertaining Booty Barre classes are geared to increase coordination, elasticity and offers a fitness programme unlike any other. When is the last time you were able to laugh while you toned up and defined your muscles? Combining elements of pilates, yoga and dance, the Booty Barre class elevates dance and fitness to a new level! When you’re ready to turn up the music in your life, make some new friends and get fit, give us a call on 07 3227 0390.